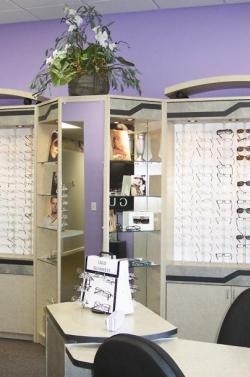 Whether for a routine checkup or an eyeglass fitting, you can count on the doctors of Club View Vision Center, Inc.
From your first phone call for an appointment, to when you walk into our office, our goal is to make you feel comfortable and at home. Our courteous, friendly staff will make your visit pleasant and personalized. Our doctors will answer all your questions and guide you through your treatment options always treating you as they like to be treated - like a person, not just a number.